It is our intention to buy our collection in original condition and it is to our customers absolute benefit that we do this. By buying our antiques in original condition, we have the significant advantage of being able to see what has, and has not been done to a piece over time. Has the quality been compromised? Has the integrity been compromised? We only buy antiques that are sound. 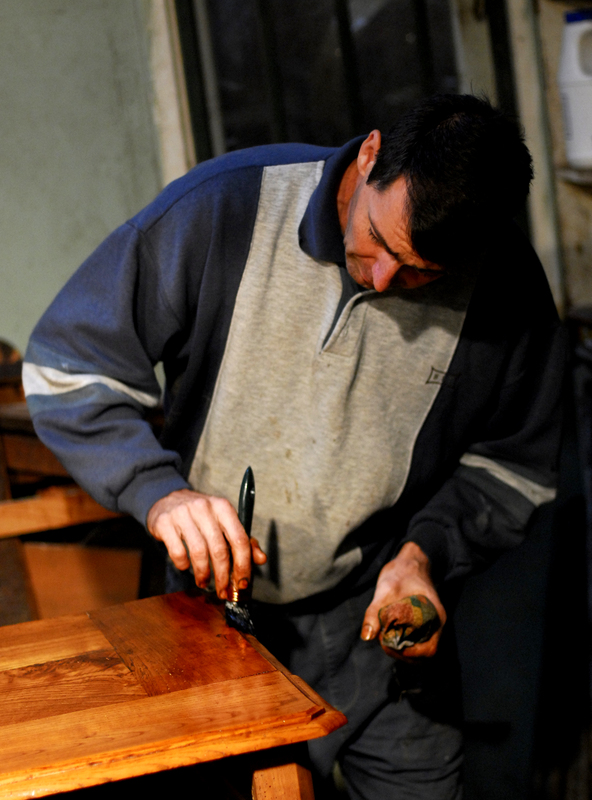 Once a piece has been restored by another dealer, it becomes significantly more difficult to establish its integrity. Importantly, they must have integrity and aesthetic appeal. While these criteria might seem obvious, it is difficult to find furniture that satisfy all these criteria at once. Wallrocks offer an interior decorating service for our clients to help clients put together their rooms and furniture beautifully. We have a passion for incorporating fine quality antiques into both contemporary and traditional settings to create breathtaking interiors. We combine expertise with a fresh, modern design sensibility which makes us uniquely placed to help customers realise their personal creative vision.